Pet Nibbles Offers The Best Homemade Healthy Dog and Cat Treats! Pet Nibbles Offers Homemade Healthy Dog and Cat Treats That Your Pets’ Will Love! We love to give our dogs and cats their daily dose of food and treats. Treats are a great way to keep our fur kids feeling satisfied and add a little variety to their meals. And, of course, treats are a great way to train our pets to reward them for good behavior. With so many choices out there, how do you choose one that is healthy, enticing and delivers treats straight to your door? Look no further, Pet Nibbles delivers the yummiest, most high quality treats that your dog or cat will love! Pet Nibbles offers enticing healthy Treats – No Recalls Here! At Pet Nibbles, they shop at their local markets to get the freshest vegetables and fruits, healthy grains, and meat to include in their treats. While some ingredients are seasonal, Pet Nibbles looks to create new and exciting flavors for your pet to offer as treats throughout the year that coincide with the best seasons for the ingredients that they source. They even offer Gluten free treats for those pets with allergies! With 17 different flavors, your pets will love all the variety of their treats. Some of the different flavors are the following: apples and carrots, apples and cheddar, cheesy bits, peanut butter cookies, cinnamon and honey – all healthy with crude protein being the first ingredient and just the right amount of fat and moisture to make them healthy and hearty! Pet Nibbles is easy to use! 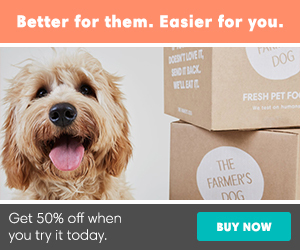 Simply select your pet type, box size, and subscription plan. Each month you’ll get a new package of treats delivered directly to your door! Your package will include the most popular pet treat flavors, as well as a new flavor each month. The flavor of the month varies based upon the season and the fresh ingredients available that time of year. Pet Nibble Subscription plans are based upon a specific term (e.g. monthly, quarterly, semi-annually, or annually). You can cancel any time during the term! Pet Nibbles also offers treats a la carte if you want to sample some as well. Pet Nibbles is unique in that they offer treats for cats too! Pet Nibbles has treats for cats that include the best, freshest ingredients that your cats will devour! Losing their cat to cancer, Pet Nibbles created a line for cats to make sure that only healthy pet treats would be included. Using home made fresh ingredients and no-by products, your cat will love the flavor and you can rest assured that the ingredients are pure. Pet Nibbles supports local animal shelters and charities through their business. Each month they give away pet treats to local shelters, as well as a portion of their proceeds. They are always seeking new partnership and sponsor opportunities that coincide with the Pet Nibbles vision to provide healthy homemade pet treats to their customers made right here in America, while supporting local community farmers and markets. As they grow, they plan to work on expanding their vision to create jobs in our local communities for hard working families. Pet Nibbles is all about homemade all natural pet treats! They make, package and then deliver these fantastic treats directly to you. They are a small family business located in Sellersburg, Indiana. They are constantly seeking new recipes for healthy homemade treats for both cats and dogs and if you don’t see what you want on their site, email them directly to request your pets’ special needs. Make sure to check out Pet Nibbles and order some healthy, homemade treats for your dogs and cats! You will love how these healthy treats are delivered straight to your door and your pets will love all the variety! 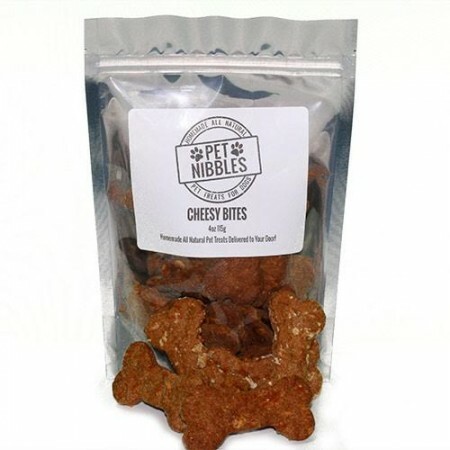 Take a look and get some for your dogs and cats today: Pet Nibbles! Or check out their t-shirts and other accessories! 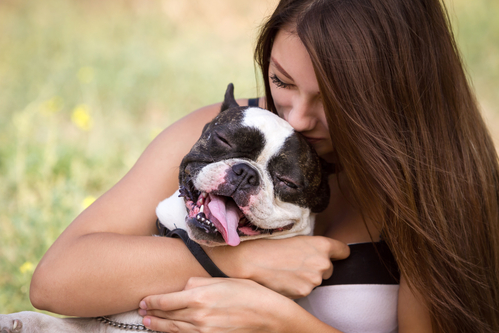 You and your fur kids will be happy you did!